alaTest has collected and analyzed 28 reviews of Keurig K10 Mini Plus Single-Cup Brewing System 314 / 316 / 315 / 318 / B31. The average rating for this product is 4.3/5, compared to an average rating of 4.4/5 for other products in the same category for all reviews. People are impressed by the performance and durability. The design and maintenance also get good reviews. We analyzed user and expert ratings, product age and more factors. Compared to other products in the same category the Keurig K10 Mini Plus Single-Cup Brewing System 314 / 316 / 315 / 318 / B31 is awarded an overall alaScore™ of 89/100 = Very good quality. It brewed a perfect cup everytime. Hands down my favorite gift ever. I wish it didn't stop working. I called keyring and did everything they told me to do but it never worked again. I only got to use it a few times. Great product! Would buy again! I'm not actually a coffee drinker but my fiancee drinks multiple cups of coffee every day so this is perfect for us! It's easy and there's no waste like with full pot coffee makers and you can make multiple varieties when you're having company. I love it. Love my morning cup of tea. I love that it is ready within a few minutes and gets me started for the day. I use it for coffee, tea and hot chocolate in the winter time. I have had mine for 6 years and it still works as great as the day I bought it. This is my every day coffee brewer. I've had off brands in the past that have not held up as well as my keurig. I would certainly say it's durable. 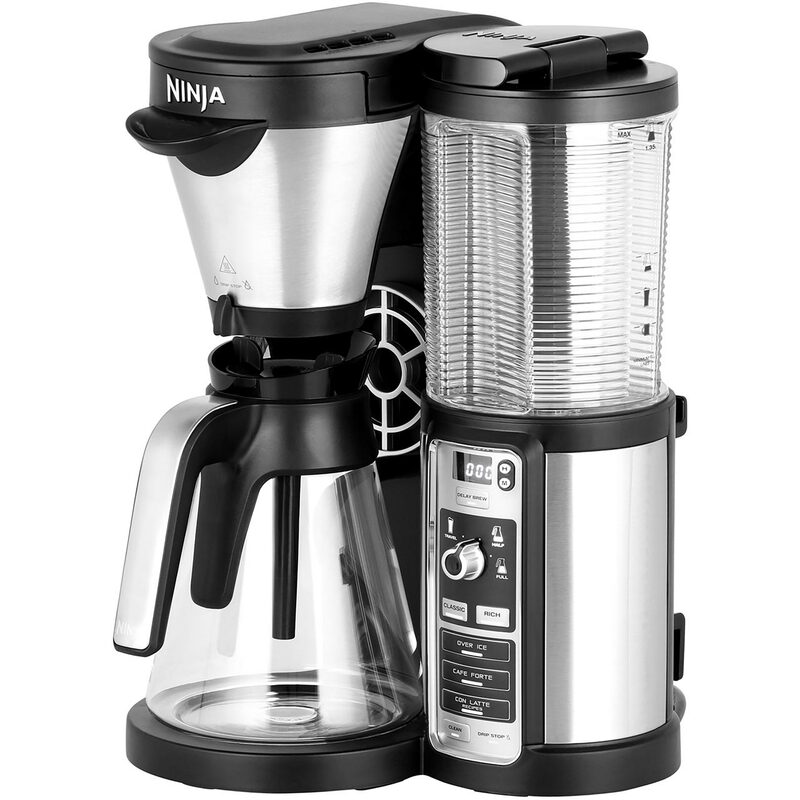 Makes steaming hot cups of coffee every time. I loved how this didn't take up much room. It was great! My only complaint is it was harder to clean.